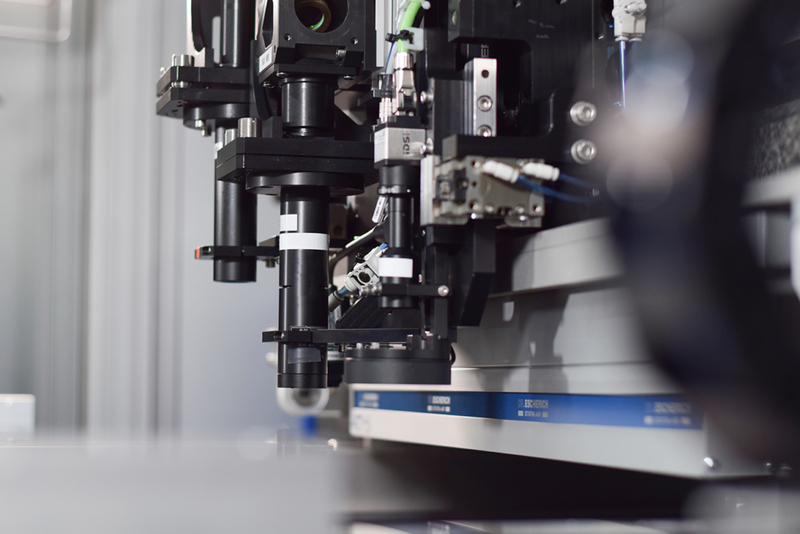 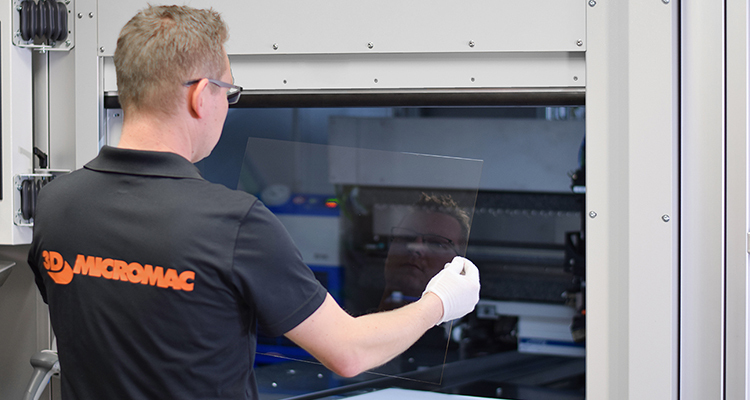 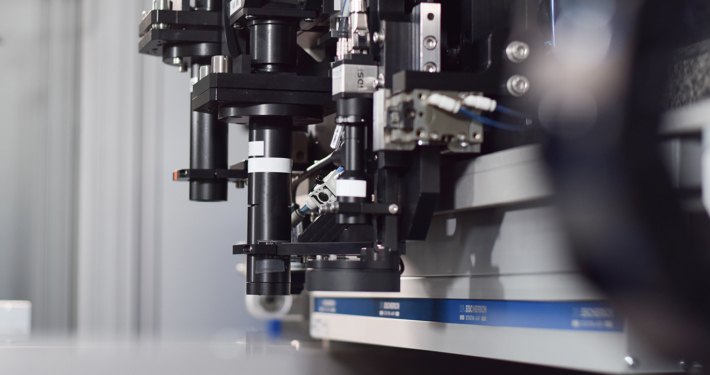 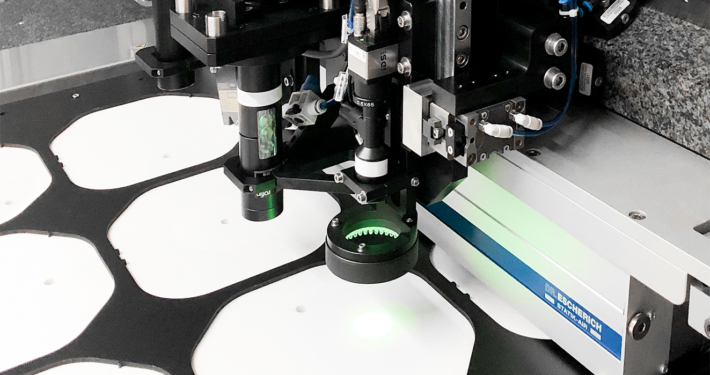 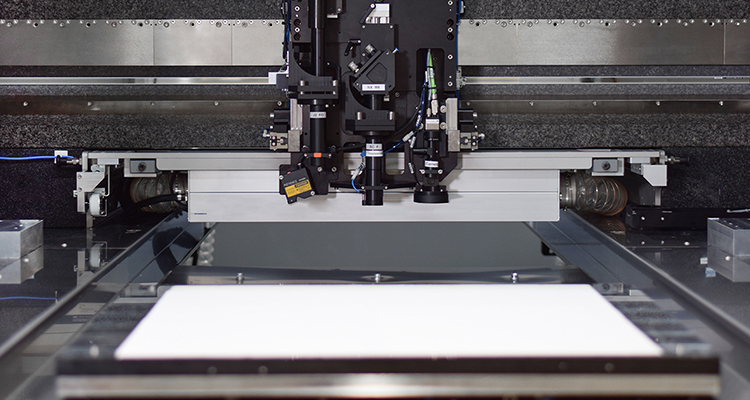 The microSHAPE™ laser micromachining system is a modular platform designed for high accurate and high dynamic processing of large and flat glass substrates. 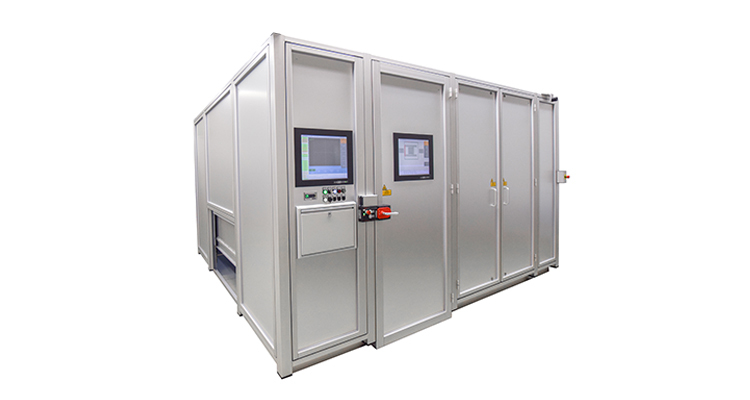 The highly versatile system allows to combine different laser processes as well as the processing with multiple laser process heads. 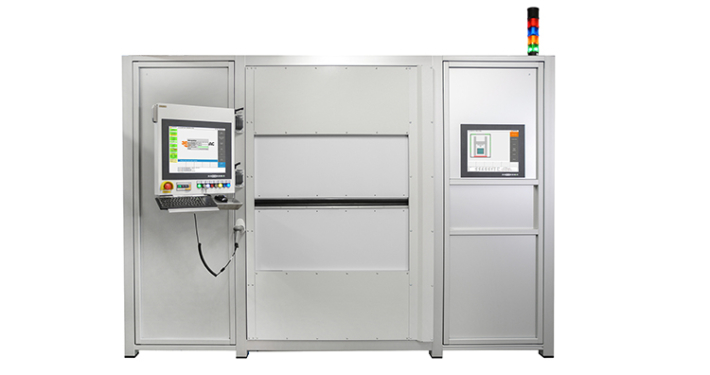 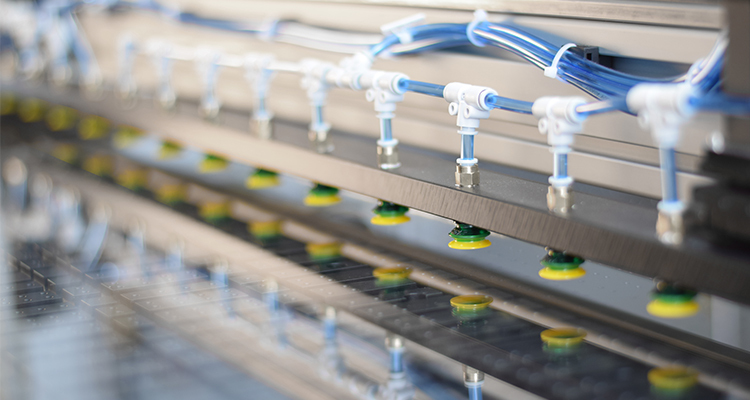 The availability of several handling and inspection options enables the system to be a highly efficient production platform. microSHAPE™ is an industry-proven solution for all kind of ablative and non ablative cutting or structuring processes. This includes filamentation, thermal laser separation, half cut or full cut, and engraving processes. 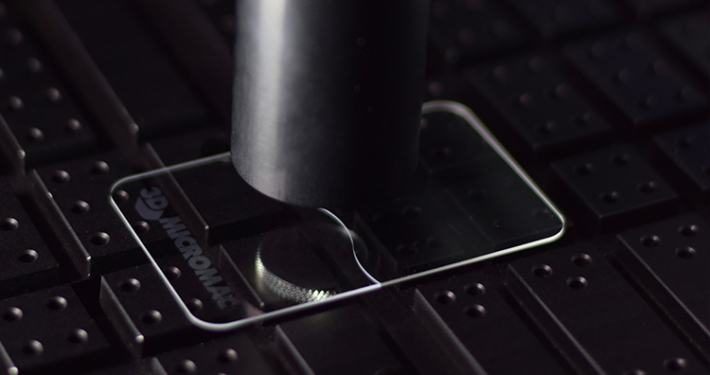 The microSHAPE™ is suitable for the laser micromachining a variety of substrates, especially glass and also metals, polymer, ceramics, display stacks and coated substrates. 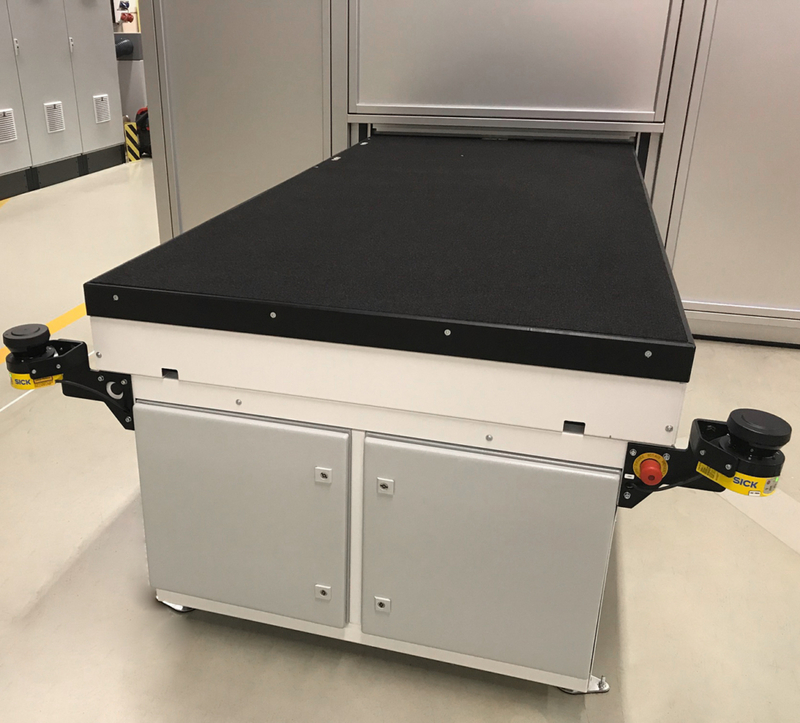 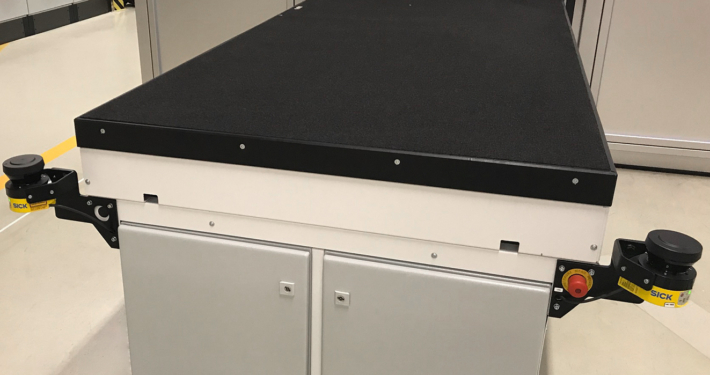 The platform is based on a gantry design which can easily be configured in dynamics, metrology, handling as well as laser and beam delivery components. The final designed solution is a highly productive tool dedicated to its target application. 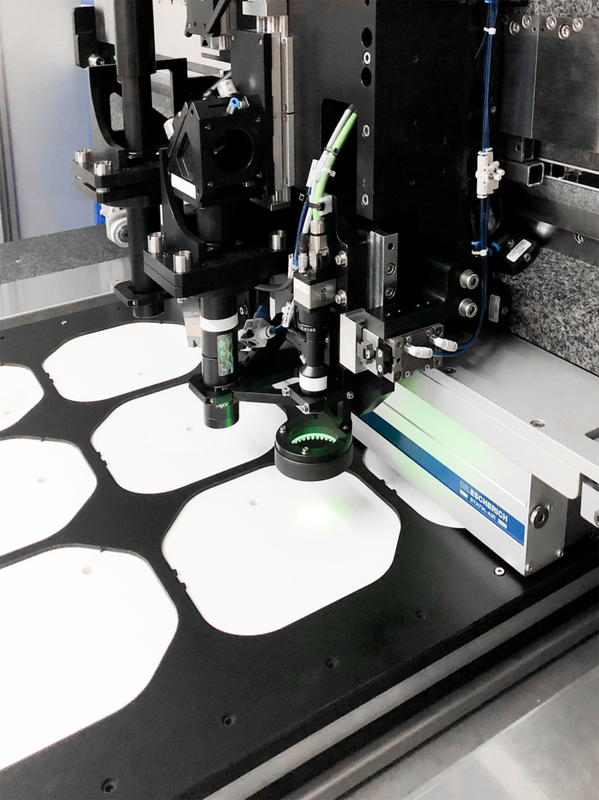 Depending on configuration an axis accuracy of ± 2 μm, a process accuracy of ±10 μm and processing speeds of up to 1.5 m/sec are possible to realize.